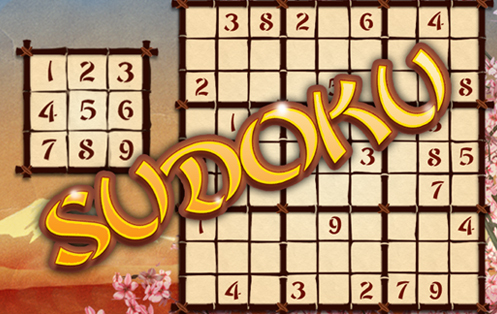 No need for a pen or pencil, Sudoku is officially online! Click a number followed by an empty box to place it. Fill the entire grid 1-9 on each row, column, and 3x3 square with no repeating numbers to win. Are your Sudoku skills strong enough? MathDoku KenKen players love MathDoku, the best free online version of the popular game! Penny Dell Sudoku Put on your Sudoku hat and get ready for a challenging Sudoku puzzle! Trizzle Line up the stacking dolls and watch what happens next! Jigsaw Play this classic table game online!